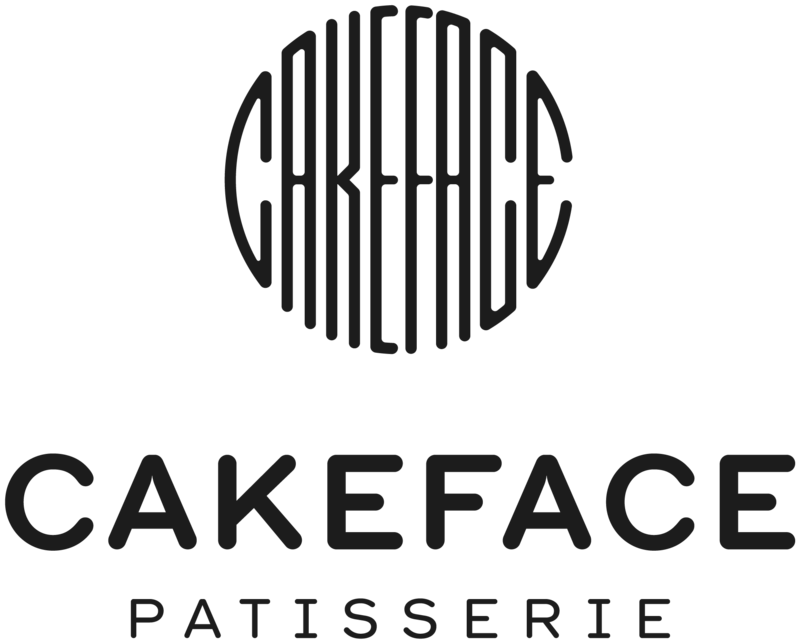 Treat that special person to a Cakeface gift voucher. You can personalise your Cakeface voucher, add a suitable message and choose a value that suits the occasion. We will email it or you can print it and post it. Just complete our simple form and pay with either PayPal or credit card and we will do the rest. Our gift cards can be redeemed at any time at our Patisserie in Irishtown.